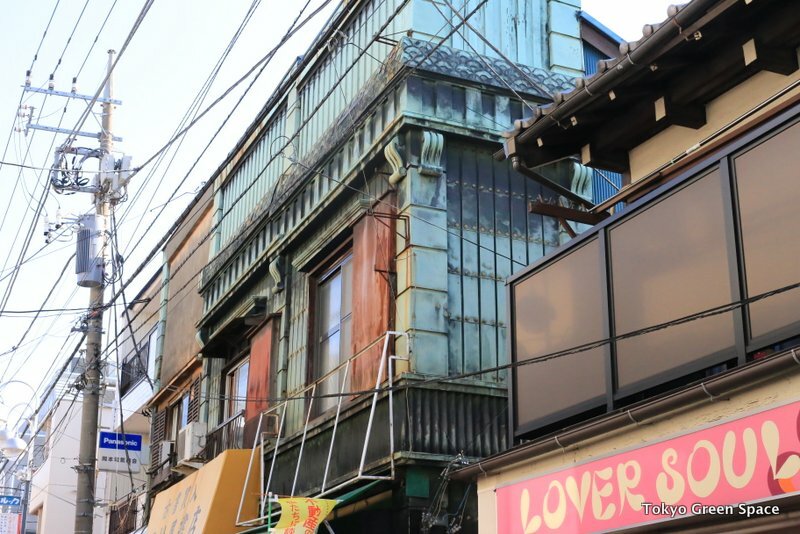 I’ve long admired this second floor, add-on garden in the Look shopping street that connects Shin Koenji and Koenji stations. It’s such a simple and bold addition to an older building. On my favorite Koenji shopping street called “Look,” a shop selling feminine French homewares just built a lush second floor garden. By attaching two long and deep planters, they have transformed this older building with new life. I love the variety of plants, and the way the garden adds onto what is already there. The shop is called Malto and they are online, too.